Wow. It’s like Lindsey Graham Senator SC. broke free from some sort of “John McCain Vulcan mind-meld” and found his voice. Three cheers for Lindsey and the intercessors in Carolina who are showing that prayer works. Seriously. We have to start looking at the relationship between local intercessors and local government. There may be a correlation. When Paul says to “pray for rulers and those in authority that we may lead a godly and peaceable life” it’s clear the “we” is related to the sphere of government over those believers lives. 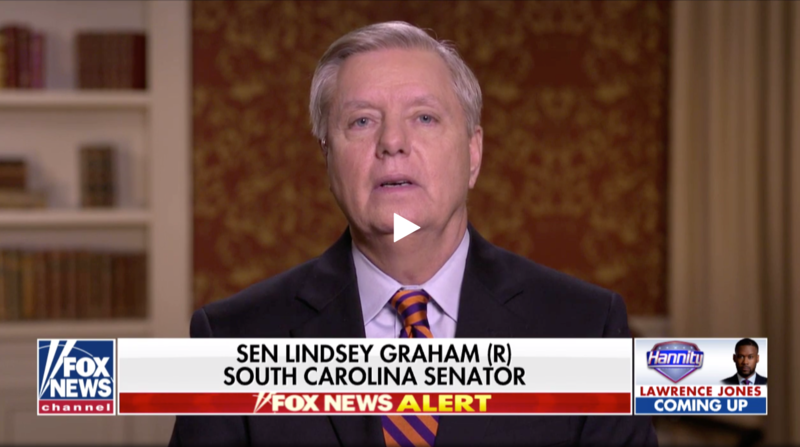 No Comments on "Lindsey Graham: Trump caving on border security ‘probably the end of his presidency’"